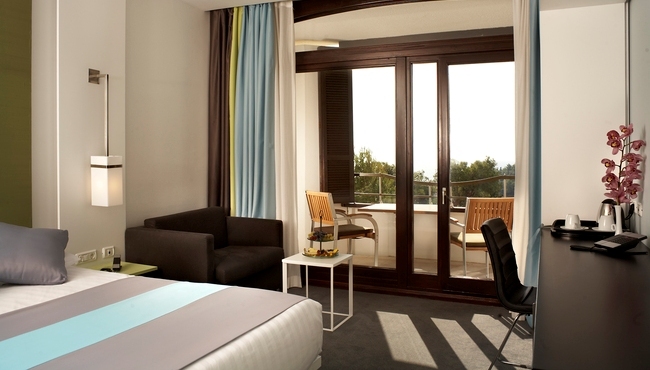 Want to retreat to the sanctuary of your spacious room at Park Plaza Histria Pula? We offer an extensive selection of in-room dining options prepared by experienced chefs. You can choose delicious, fresh, healthy cuisine crafted from local produce by chefs who are passionate about classic recipes. Do you require vegetarian options, special dietary adaptations or intensified nutrition for athletes? We can cater to those needs. 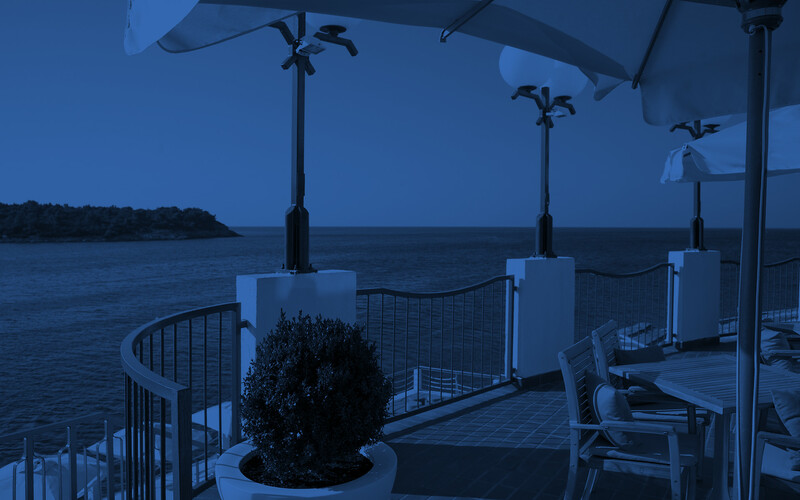 Please contact the hotel if you wish to make arrangements prior to your stay.